Hi dears, how many of you do not use a leave in conditioner in your regimen???? 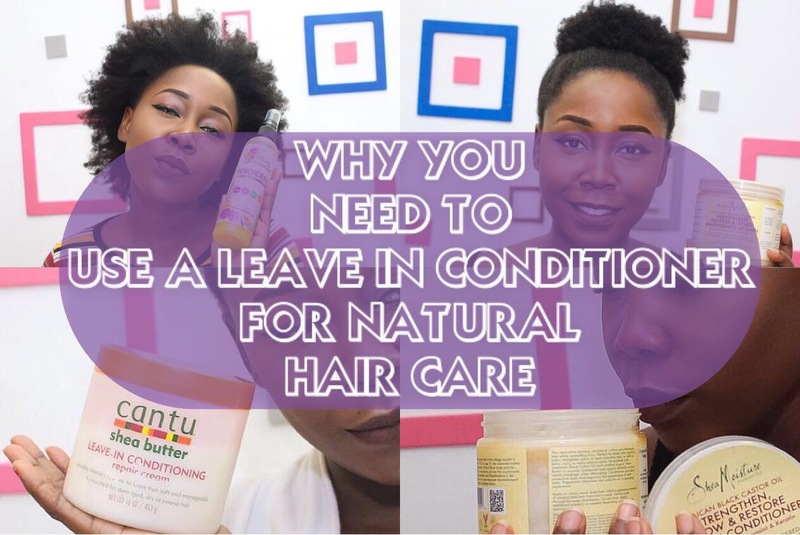 After Shampooing and conditioning, using a leave-in conditioner further assists in improving the manageability of hair by making it smoother, more flexible and can also strengthen its structure. It should be included in your hair routine. 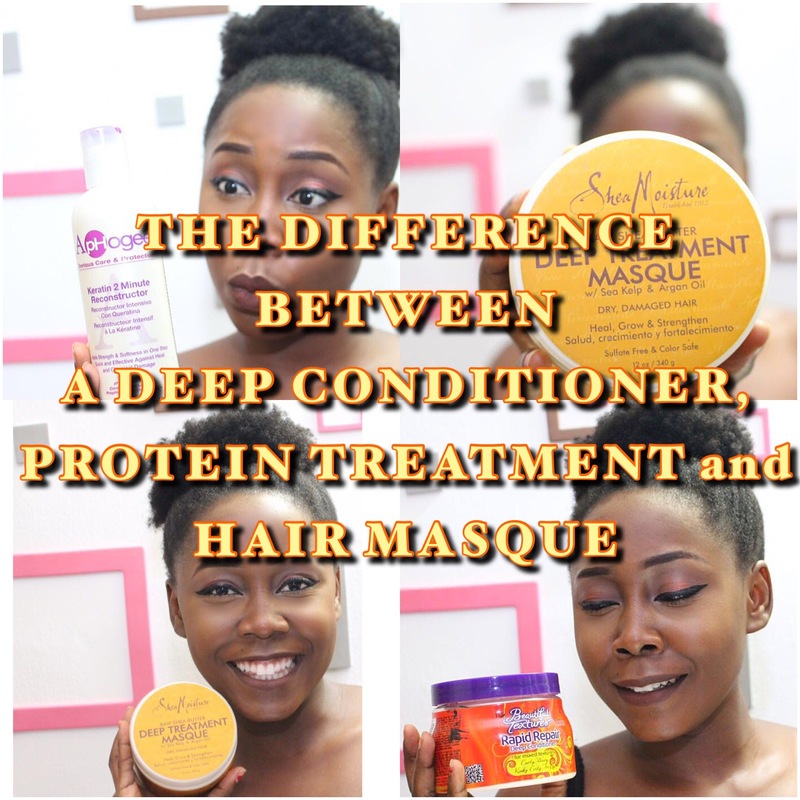 A good leave-in conditioner should also give your hair slip which will make detangling easier.